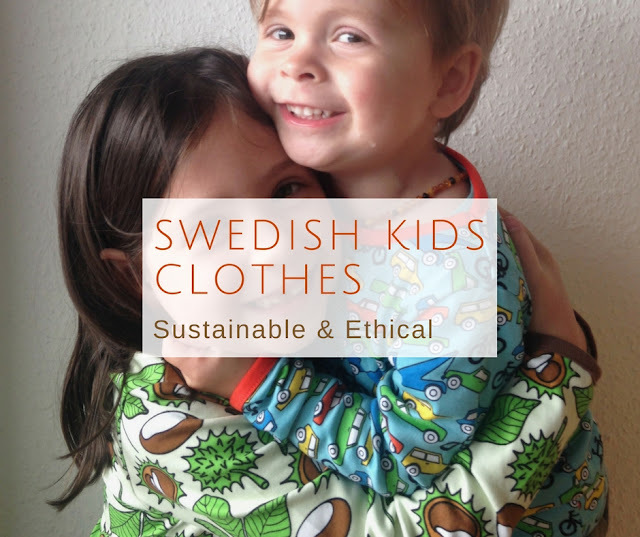 They are much more gender-neutral than many other brands out there. Less pink for girls and blue for boys sections. They have bright and colourful patterns. Many use organic cotton and fair trade practices. So, the trip to Gothenburg was partly for Mama too. I usually order these clothes online without really seeing them. It was a real pleasure to be able to browse entire shops full of them even if shopping is not usually my favourite thing in the world. 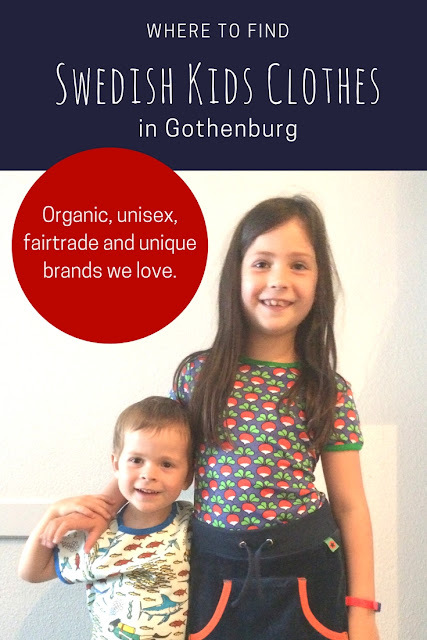 Without futher ado, here are our three favourite Swedish brands (all produce mostly organic clothing) and you can find them in Gothenburg. If you are not planning a trip to Gothenburg, no worries, all of these are also available online. Organic, unisex and unique. They are our absolute favourite for originality and ensuring the clothes are produced in great working conditions. If you are in Gothenburg, you have to go and visit them. 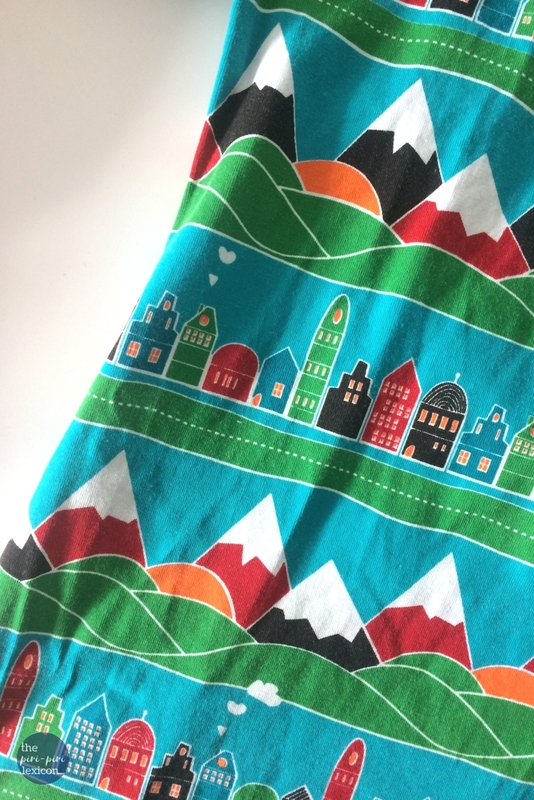 It is their home and Duns clothes are hard to come by in any other cities (including Stockholm). The store is tucked away in the up and coming Haga area of the city. The shop assistant was extremely helpful and very patient when we visited. Highly recommended. Store address: Prinsgatan 6, 413 05, Gothenburg. Opening hours: Monday - Friday 10-18, Saturday 11 - 15. Villervalla is all about magical fantasie and adventure. Thes make amazingly colourful clothes (including outdoor pieces that are amazing). Villervalla is also based in Gothenburg, in the Haga district. They have several stores around the city. We visited the outlet one (because we love bargains). There was a lot of choice at great prices. Outlet store address: Landsvägsgatan 3, 413 04, Gothenburg. Opening hours: Monday - Friday 12-17, Saturday 11 - 15. Mini Rodini was founded by an illustrator and you can tell from the designs. They are playful, soft, quirky and very creative. Just like the pages of a book. 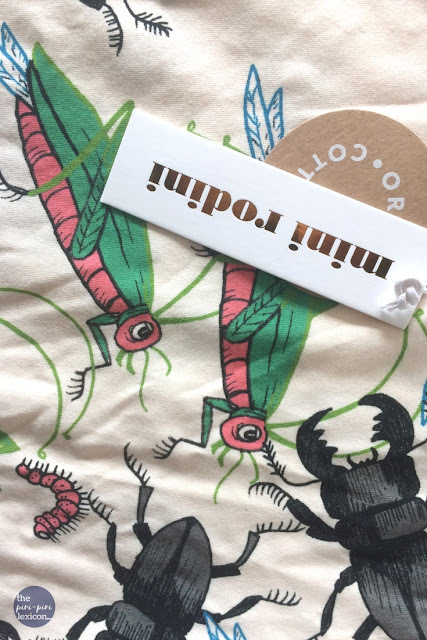 Our favourite piece from the summer is the bug dress because all girls need a dress full of insects. The brand is committed to sustainability and we love them for it. The store itself is right in the historical center of the city. It makes a great stopover while walking around the city. Store address: Vallgatan 22, 411 16, Gothenburg. Opening hours: Monday - Friday 10-19, Saturday 10-17, Sunday 12-16. Other, more mainstream, options we really liked (and cheaper clothes options) included: Lindex and Kaphall. We also love Maxomorra. 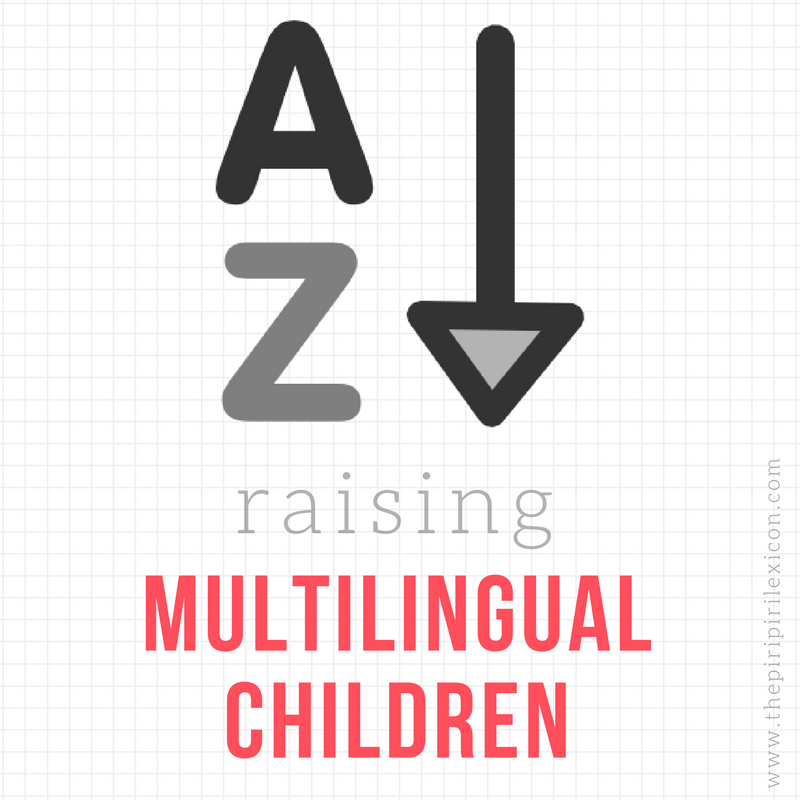 They don't have dedicated stores but can be found in lots of different places (online too). Finally, Molo is another favourite of ours. It is not technically Swedish but rather Danish. They have their own dedicated stores in Stockholm and Malmö. However, their clothes can also be found in many other stores across Europe. 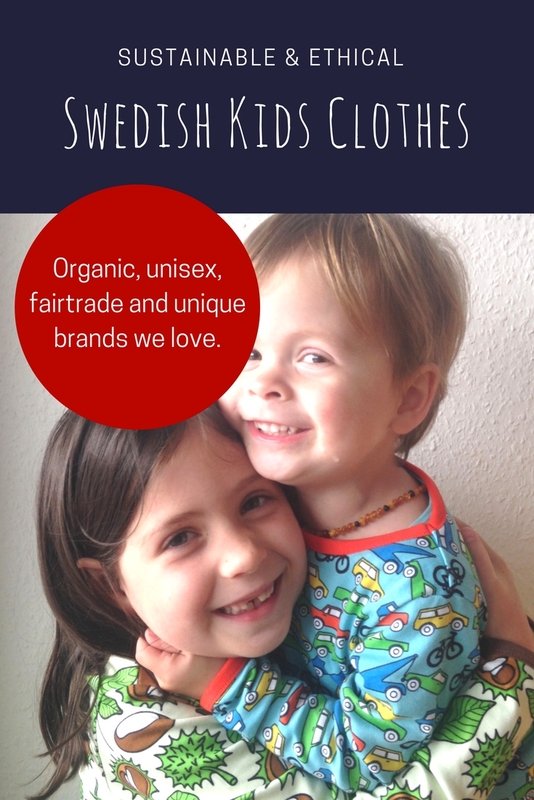 A big thank you to Amy, an Anglo-Swedish mama, who gave me lots of useful tips regarding brands and locations. If you like Swedish brands, check out her Instagram feed. If you look at my Instagram feed, I often tag brands I love too. And this post was not sponsored by anyone. I just genuinely love all of these.